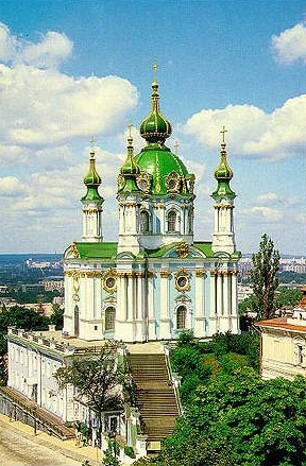 Rastrelli, Bartolomeo Francesco, b 1700 in Paris, d 1771 in Saint Petersburg. 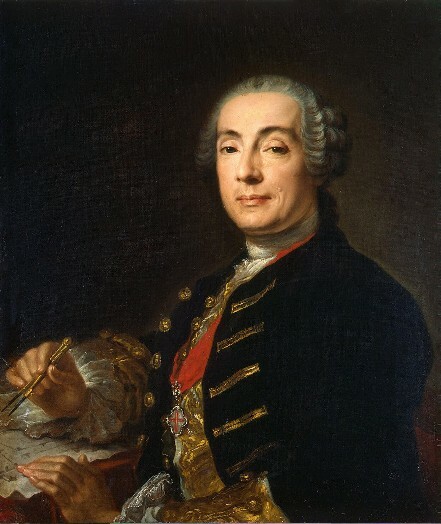 (Portrait: Bartolomeo Francesco Rastrelli.) Architect of Italian origin. 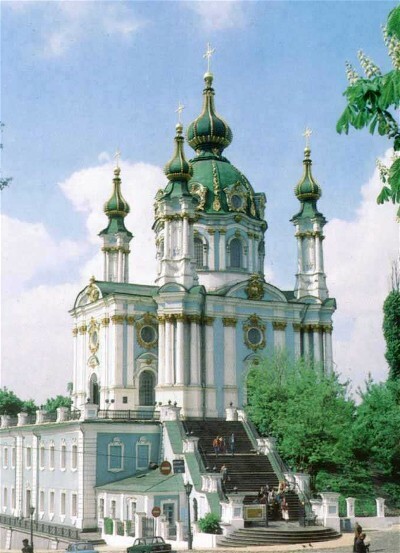 Having arrived in Saint Petersburg in 1716 with his father, Carlo Bartolomeo Rastrelli, who did many sculptures for Emperor Peter I, he was appointed court architect in 1730. 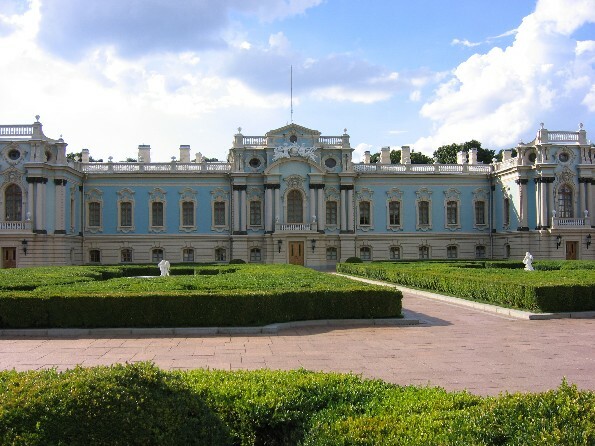 His renovations of the Great Palace in Peterhof (1747–52; now Petrodvorets), the Catherinian Palace in Tsarskoe Selo (1752–7), the Winter Palace (1754–62), Mikhail Vorontsov's palace (1749–57), and S. Stroganov's palace (1752–4) in Saint Petersburg are the finest examples of late baroque and rococo architecture. 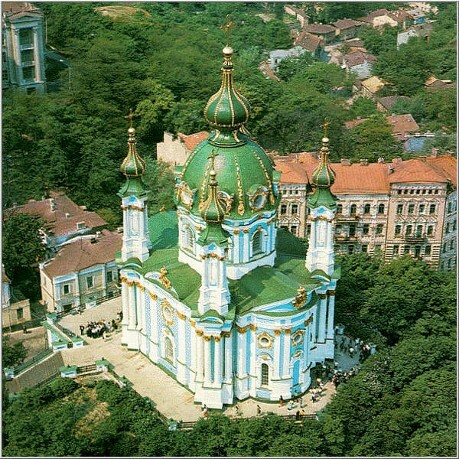 He designed two outstanding buildings in Kyiv, Saint Andrew's Church (1747–53) and the Mariinskyi Palace (1752–5).